Piper Hunt leaves Boston to take over her grandfather's unique curio shop in Glinhaven, Massachusetts. While adjusting to life in the quaint seaside village, she uncovers dark secrets hidden at the forbidding Glinhaven Monastery which may also unlock mysteries from her past. Glinhaven Monastery drips with sinister eeriness, especially at night when bone-chilling fog rolls in from churning North Shore sea waters. The centuries-old stone structure appears as a hulking ghost in the mist, its walls bloated with history and unspeakable secrets. Yellow light from carriage-style lamps intensify the monastery's forbidding effect, the black-squared globes positioned in four-foot intervals on massive walls which surround the holy nucleus, gazed upon in deadly fear by residents of Glinhaven Village . 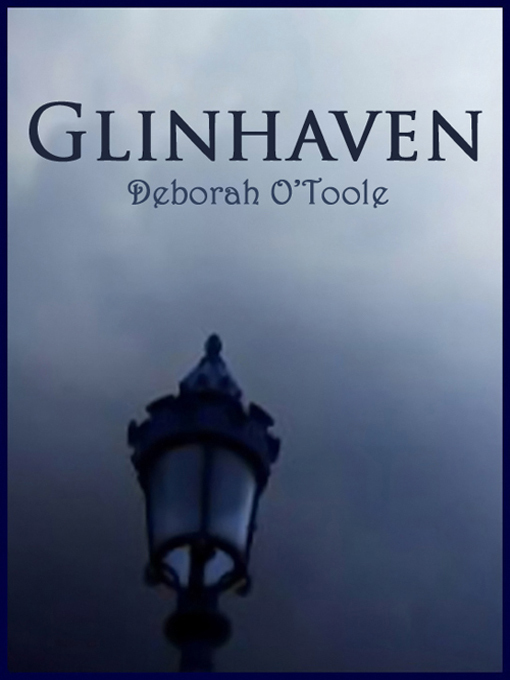 . .
Click here to read a sample from Glinhaven. 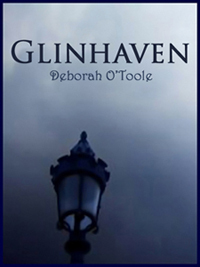 "Glinhaven" by Deborah O'Toole is a traditional gothic fiction novel similar in style to classic 1970s paperbacks written by Dorothy Daniels, Marilyn Harris, Victoria Holt, Marilyn Ross and Phyllis Whitney. Click here for "Glinhaven" promo flyer (PDF, 434 KB). Click here for "Glinhaven" Q&A. *Book cover photo: (C) Simona Dumitru. Used with permission. *Book cover design: Webs Divine.